Most dogs bark, but not all barks are created equal. Dogs are some of the most amazing noisemakers on the planet! Grab your earplugs, we’re listing the 10 most insanely loud barking dogs. Whether it’s frequency, volume, or both, excessive barking can be miserable. 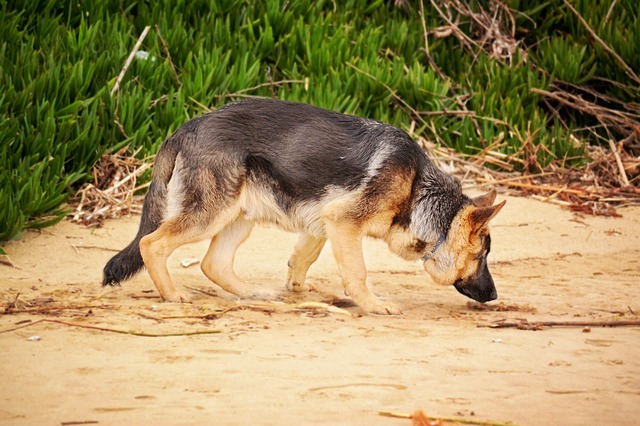 Size doesn’t seem to matter, as some of the loudest barking dogs are the smallest! Prepare yourself, here are the worst offenders out there. If you see a dog on this list that you own or would like to own, don’t sweat it. The BarkBlaster can humanely stop even the loudest barking dogs! See it for yourself. ¿Yo quiero Taco Bell? The Chihuahua is a classic, and this little dog has pipes! Often categorized as a “yappy dog,” this dog breed will bark non-stop if not trained to do otherwise. 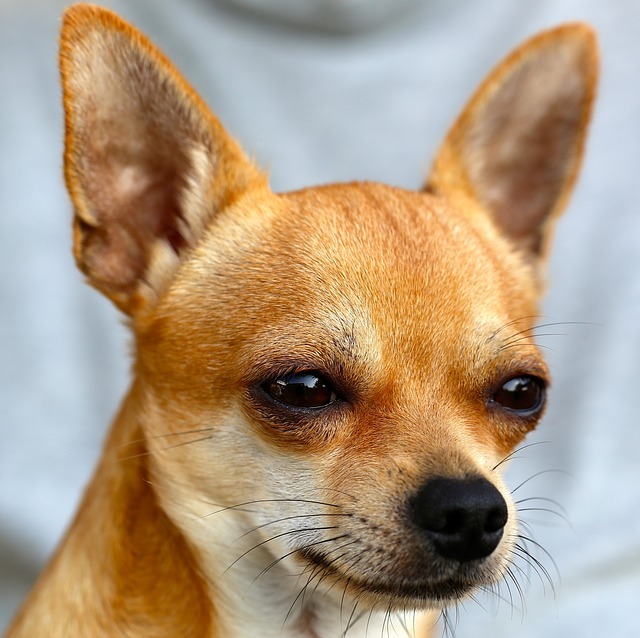 Chihuahuas bark for a variety of reasons, but one of the primary reasons is aggression. They are a surprisingly aggressive breed when they feel threatened! No surprises here. The Beagle is both incredibly popular, and incredibly loud. They are a hound dog, so loud barking and howling is par for the course. 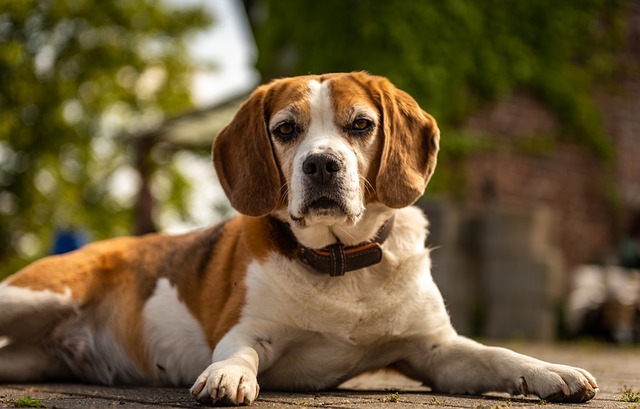 It’s believed that the name “Beagle” comes from the French word, “begueule”, which means “open throat”. The name is quite appropriate! Miniature in stature, the Mini Schnauzer has a mega bark. 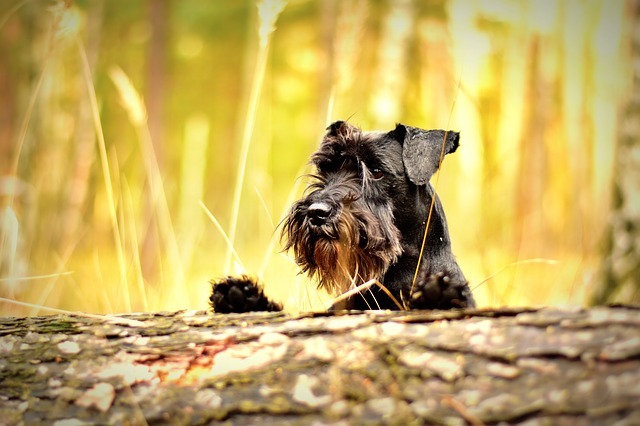 The Miniature Schnauzer’s natural instinct is to protect and warn its owner of potential danger. This is great if there’s a thief in the night, not so much if FedEx refuses to deliver to your address anymore. Unless trained to do otherwise, there’s no shortage of barking with this dog around. For the record, we think 4 words is way to long for the name of a dog breed. West Highland White Terriers (Westies) are often known for barking at anything and everything that moves. Nobody is sneaking into your house quietly with a Westie at the helm. A Golden Retriever dog named Charlie holds the Guiness World Record for the loudest bark, 113.1 decibels! That’s 10 decibels louder than a jackhammer! Charlie’s accomplishments prove that Golden Retrievers belong on the barking hot list. These dogs do bark loud, but their typical response to strangers isn’t frequent, obsessive barking like others on this list. 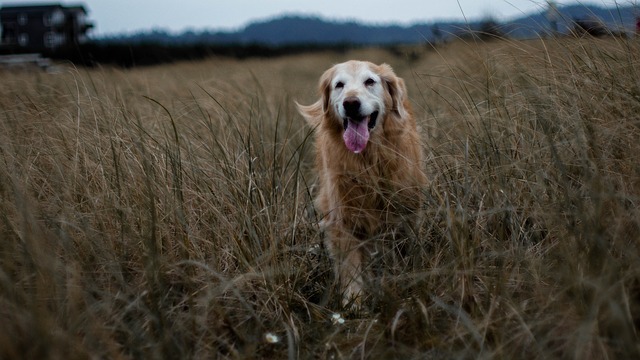 Goldens are known for their loveable friendliness toward outsiders. If you want a guard dog, look no further than the German Shepherd. This breed’s intense bark is enough to scare the toughest criminals. A German Shepherd holds 2nd place for the loudest bark ever recorded. On top of that, they have a bite that’s stronger than a pitbull! Don’t let the GSD’s loud bark fool you, they are very trainable and make great family companions. However, if left to his or her own devices, expect German Shepherds to make a lot, I mean a LOT, of barking noise. It’s amazing how deep and determined the bark of a Scottish Terrier is. Most of these dogs will sound off at anything and everything. They are very protective of their home turf. The UPS guy will never drop off a package in silence again if you own a Scottish Terrier. 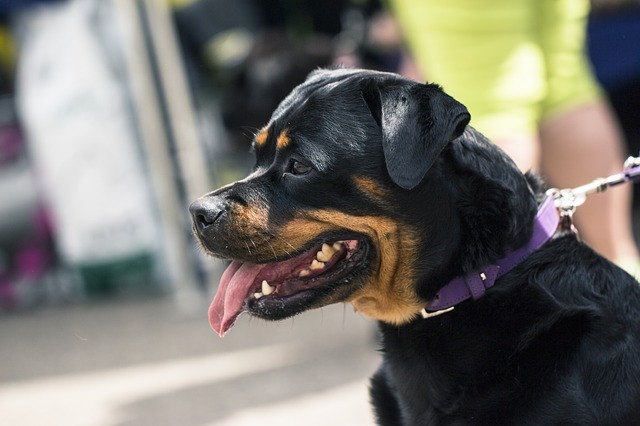 Rottweilers typically weight between 70 and 130 pounds. It’s no wonder they can bark loudly! You won’t find Rottweilers barking at every leaf that falls off the tree in your yard. However, this dog will let the bark cannons loose if it feels there is a threat to itself or its family. These guys are awesome guard dogs for that reason. It’s a hound dog. What did you expect? The droopy, slobbery Basset Hound has an incredible howl. They will be sure to exhibit their vocal abilities if they are bored or neglected. 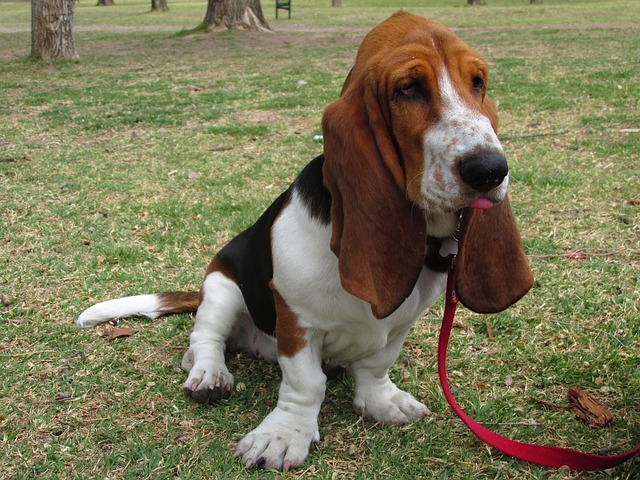 You can train a Basset Hound to stop howling and barking, but this breed has a tendency to be stubborn if training isn’t started early on. 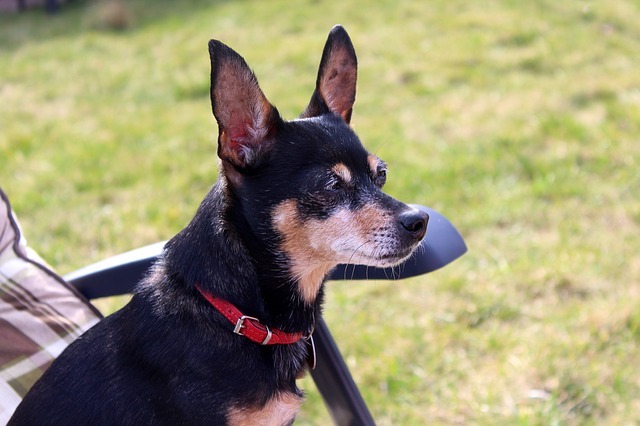 The adorable Miniature Pinscher has a tendency to go overboard in the barking department. This dog breed as a notorious habit of categorizing every new sight or sound as a life-threatening situation. Their barks are cute in the right context, but a 4 A.M. Mini Pinscher alarm clock isn’t so cute. 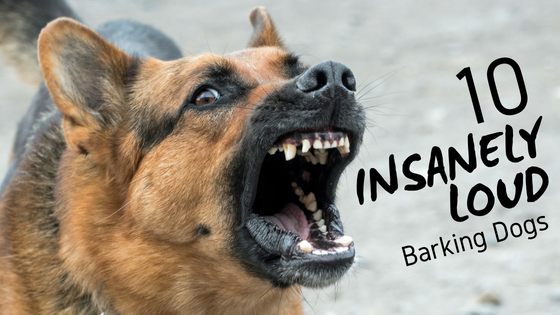 Does your dog bark like crazy? Tell us about it in the comments below!